MATT McGINN IS A SINGER, SONGWRITER AND PRODUCER FROM CO. DOWN IN THE NORTH OF IRELAND. IN MARCH 2018, HE RELEASED HIS 3RD STUDIO ALBUM, ‘THE END OF THE COMMON MAN’. 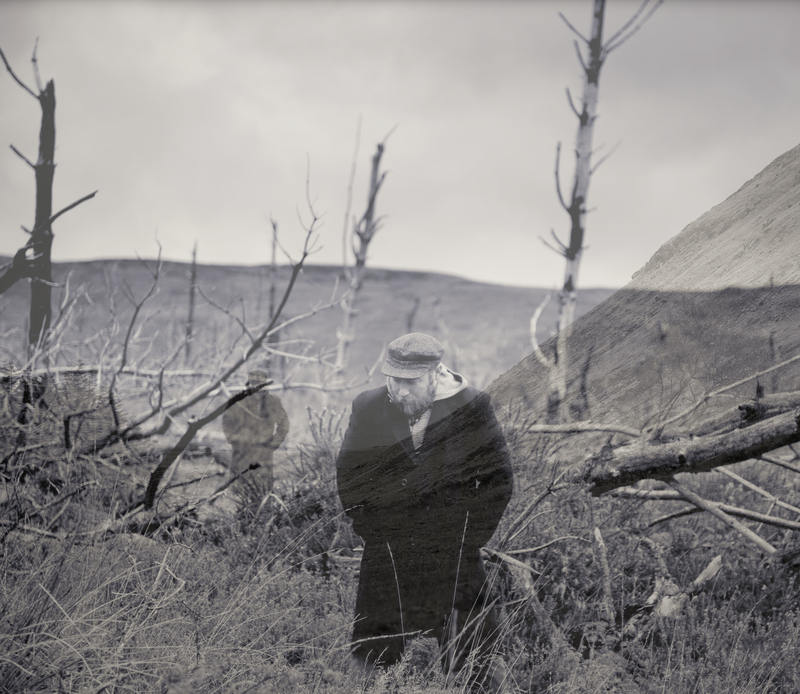 IN MAY 2018, HIS MUSIC DOCUMENTARY, ‘LESSONS OF WAR’ WAS SHOWN AT THE BELFAST FILM FESTIVAL. IT FEATURES ANTI-WAR SONGS WRITTEN BY MATT AND PERFORMED BY SPECIAL GUESTS INCLUDING YAZAN IBRAHIM, AN INCREDIBLE FLAMENCO GUITARIST FROM GOLAN HEIGHTS ON THE SYRIAN BORDER, AND THE ‘CITIZENS OF THE WORLD CHOIR’ BASED IN LONDON BUT MADE UP OF REFUGEES FROM ALL ACROSS THE WORLD.